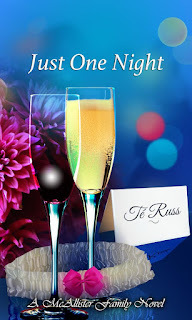 Today, I'm happy to welcome Té Russ to my blog. 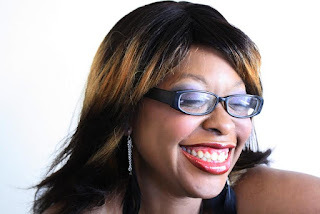 She's a prolific writer, who's not only releasing a new book, but has a birthday today! Join me in extending congratulations and wishing her a fabulous birthday! 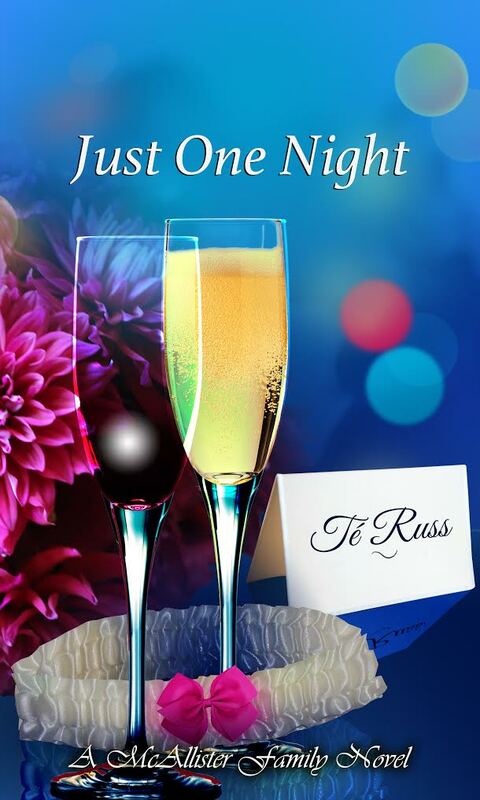 Just one night. That's all it was supposed to be for Anthony McAllister and Denise Monroe. But then one night turned into one weekend. And one weekend turned into one test that would change both of their lives forever. Denise looked over her shoulder and smiled at Anthony as he sat in a chair with his head tilted back. She gave the straight razor she was sharpening one last swipe against the leather strop then turned to him. She took the warm towel off of his face and filled her hands with shaving cream. “How about we at least clean it up?” Denise offered as a compromise. “I trust you,” Anthony said, leaning back and closing his eyes. Denise took a step forward in between his legs that were slightly parted and slowly lathered the shaving cream on his face. Then she picked up the razor and went to work. She took her time shaving his face, careful not to leave any nicks. As she continued working on his face, she also studied it. The man was so gorgeous, it nearly took her breath away. She didn’t realize that she'd stopped what she was doing until Anthony opened his eyes and looked up at her. A few minutes later, she was washing the rest of the shaving cream away. Anthony stood and looked at himself in the mirror. He ran his hand over his jaw, down his cheek and across his chin. His head nodded slightly then he turned to Denise. She reached up and ran her hand across the soft hairs on his face. It was certainly a new look for him. Usually he was always clean shaven. But there was something nice about this new look. “I like it,” she finally said. “Yeah. It looks good with your hair.” She took one of his locs between her fingers. Her pulse quickened when he wrapped his hand around her wrist. “I’m glad you came by today,” he said, looking down at her. “So am I,” she said smiling. Growing up an introvert, Té Russ found solace in literary arts at an early age. She found reading to be a vehicle to broader horizons and writing a form of self-expression. She began writing love stories in her adolescent years as a way to expel her youthful thoughts of love into words. Since then she has gone from writing stories and thoughts of love in journals to attending college for journalism and falling in love, which has allowed those youthful words of love to blossom into a series of stories in her romance novels. Though she has an immense appreciation for the sheer smell that books collectively exert, she also has found balance to her introverted nature with adrenaline inducing activities. So if she does not have her nose pressed deeply into a book or her pen ticking through a pad, you may also find this mother of three jumping out of airplanes, cheering her husband on at the top of her lungs at MMA fights, buzzing down the interstate on the back of motorcycles, or kayaking. Happy Birthday! Wishing you much success with your new book. Congratulations! 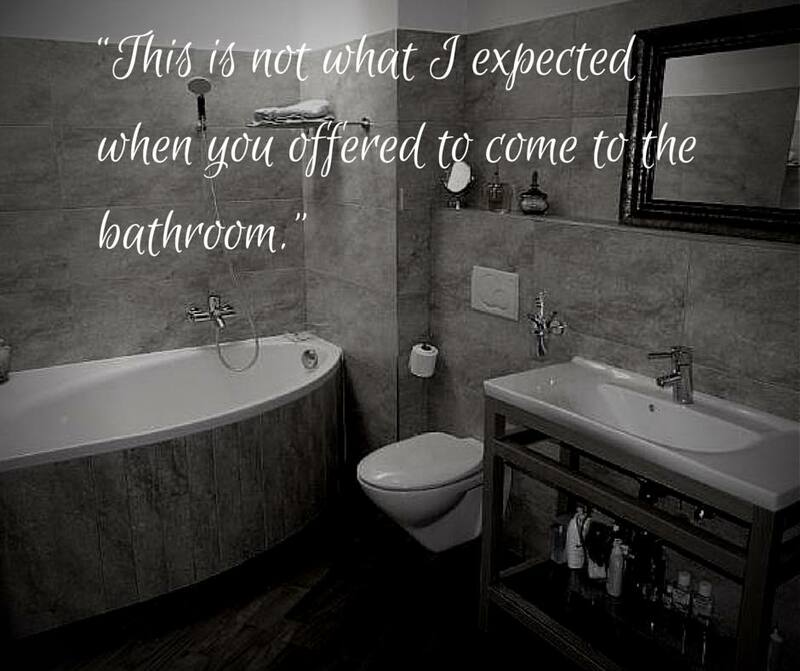 A very nicely done sensual scene. And happy birthday, Te! Thanks for having me Joy!